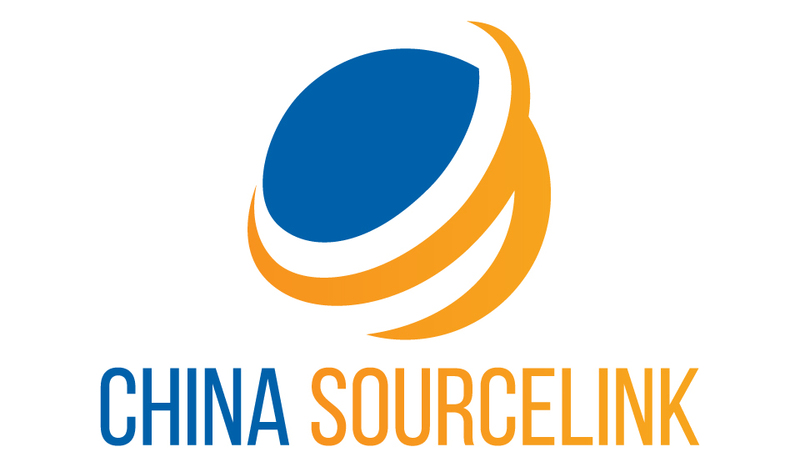 China Sourcelink, we manufacture with quality and accuracy. Metal finishing process is a general phrase, which refers to the operation, equipment and chemicals necessary to prepare metal and plastics substrate for painting. The metal finishing process varies because of the substrates characteristics and the customer quality requirements. We at China Sourcelink will help you decide which metal finishing process is best for your metal finishing needs. Our metal finishing services are comprehensive and provide complete quality assurance to our clients. We will introduce you to our product line and supply all necessary metal finishing chemicals, and then our representatives will visit the process line and audit, outlining our findings in a detailed service report. Our metal finishing services extend beyond this initial assessment, as we will troubleshoot paint defects, coordinate design of experiment (DOE), and ensure that the chemicals are in specification. Electroplating uses an electrical current on a metal surface to reduce metal cations or assist in the oxidation of anions, changing the surface properties of metal parts to make them more resistant to wear, protect against corrosion, or provide greater lubricity. Plating offers a wide variety of benefits. One of the most obvious benefits to plating is the gift of new life. At China Sourcelink, we take antiques and plate them with gold, silver, copper, brass, or nickel and make them look as new as the day they were first made. Plating also increases the longevity of tools and equipment. For instance, plating steel helps to slow the oxidation process. Oxidation and rust occurs naturally over time, but plating can add years to the lifespan of machinery, electrical equipment, and surgical tools. Electroless Nickel is generally used as a functional coating rather than decorative. It is a process for depositing a nickel alloy from aqueous solutions onto a substrate or surface without the use of an electric current, rather than electroplating depends on a direct current which reduces nickel ions in the electrolyte to nickel alloy on the substrate. Electroless Nickel plating is extremely versatile and reliable. EN plating also offers some of the best corrosion protection compared to other plated alloys because of this uniformed surface. Specific callouts for Electroless Nickel are most often Mil-C-26074, ASTM B733, and AMS 2404. Passivation is a process that maximizes corrosion protection and cleans the surface of stainless steel parts. During operations such as forming, machining, tumbling and lapping, iron particles and other foreign matter may become imbedded into the surface of stainless steel. 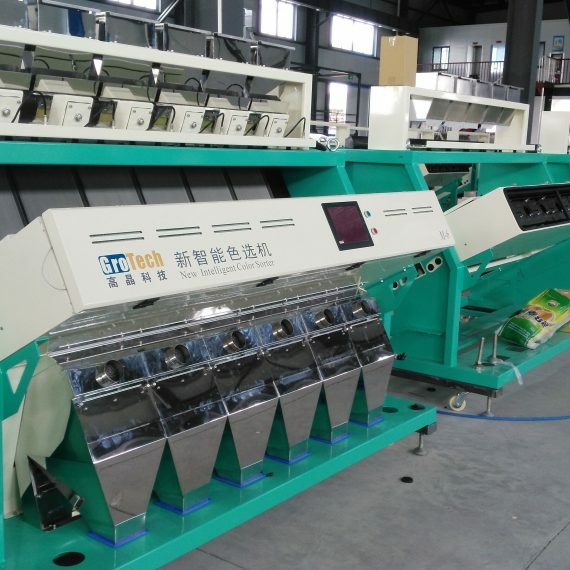 China Sourcelink uses a passive process, which dissolves the surface iron particles and removes organic contamination while forming a thin, transparent protective film over the clean surface. Passivation improves the materials’ corrosion resistance by removing iron and other undesirable foreign materials from the surface of the stainless steel and leaves a passive film on the surface of the metal. Passivation usually does not change the appearance of the base material. Anodizing is an electrochemical process that converts the metal surface into a decorative, durable, corrosion-resistant, anodic oxide finish. Aluminum is ideally suited to anodizing, although other nonferrous metals, such as magnesium and titanium, also can be anodized. The anodize results in a strong, hard, durable, weather-resistant barrier that doesn’t oxidize and is resistant to corrosion. Along with traditional electrochemical Type II Sulfuric and Type III hard coat anodic processes, we offer an architectural anodizing process that imparts a durable, long-life finish to components used on building exteriors where lightfastness is a requirement. We also offer the aesthetically pleasing bright dip process that gives the finished piece highly cosmetic clear or richly colored, reflective, mirror type finish by chemically polishing the part. 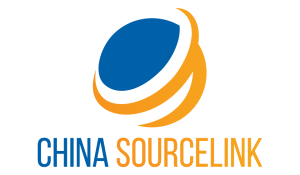 China Sourcelink is an industry specialist in powder coating services for large parts in volumes from single prototype pieces to large scale production runs. Our modern, ISO 9001:2008 certified facility can uniquely handle parts measuring up to 25′ long x 10′ wide x 8′ high and weighing up to 2,500 pounds. Our other unique quality is that we use an iron phosphate or chromate conversion pre-treatment on all parts to ensure superior adhesion of the powder coated finish. Utilizing an electrostatic application process, we apply various types of powder coatings, epoxy, polyester, and urethanes, to parts fabricated from many types of metal, including steels, aluminum, iron, and zinc, to deliver a finish that is resistant to rust, scratch, peeling, and cracking. Finishes are available in many stock and custom colors with a variety of textures and range of gloss levels. Electropolishing is the inverse of electroplating. In electropolishing and electrical current is carried through the parts being polished and out into a conductive electropolishing solution. This process carries individual atoms of the material away from the surface and because of the way current density works it tends to have more of an effect on any sharp corners the parts might have. Electropolished parts can be made beautifully shiny and burr free. At China Sourcelink, we offer our electropolishing service for a diverse range of common and specialty alloys. 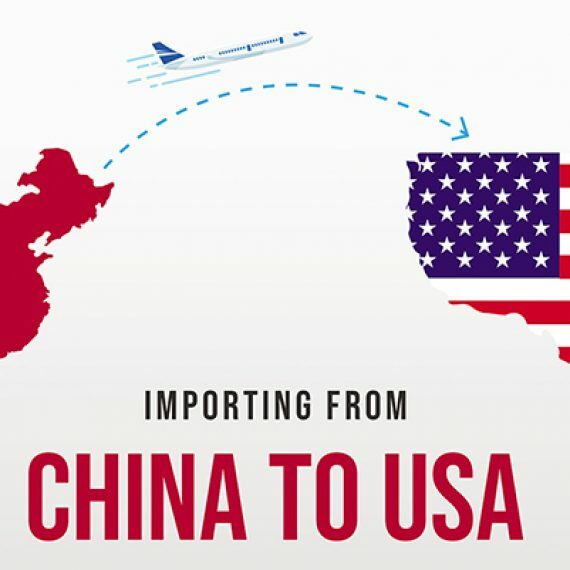 They include: All Stainless Steels, Carbon Steels, Titanium, Aluminum, Copper Alloys, Nickel Alloys, Nitinol, Tungsten and other Specialty Alloys. Electroplating is an addictive metal surface finishing that is with the process of bonding one form of metal or compound alloy (brass) to another base metal. Barrel plating and Rack Electroplating are the two main methods adopted for electroplating. Barrel plating primarily works best when working with small parts in high quantity while rack plating uses electricity to group the individual parts that require plating together as a single group. At China Sourcelink, we offer electroplating services with gold, silver, copper, brass, or nickel. Gold plating is an electrolytic plating process that deposits gold onto a substrate. Gold plating is often used in the electronics industry for its conductivity and long term corrosion resistance. Copper Plating is electrolytic plating that deposits a layer of copper onto the substrate. This process is typically used to provide an anti-seize surface, as a mask to prevent carburizing on surfaces during heat treating, and to enhance solderability. Copper plating can be used as an under plate for difficult to plate alloys as well as electromagnetic shielding. Silver plating is an electrolytic plating process that deposits silver onto a substrate. Silver plating is often used in the electronics industry for its conductivity and solderability. Zinc is an electrolytic plating process that acts as a sacrificial coating to protect the substrate from corrosion. A conversion coating of chromate can be applied after zinc plating to increase the level of corrosion resistance. Zinc plating with chromate can also be used to improve adhesion of secondary paint operations. Threaded features benefit from zinc plating because of its anti-galling characteristics. Zinc plating with black chromate offers better corrosion resistance and anti-galling characteristics than black oxide. The zinc plating process can be considered an excellent primer for paint surfaces, with the paint protecting the zinc, giving a lasting protection. Rust, which gets under paint films and lifts them from the steel, will be inhibited from forming because of zinc plating. Should the part require longer corrosion protection, depending on end use, zinc chromate conversion coatings are used. Yielding excellent wear and corrosion resistance, electroless nickel is an autocatalytic plating process resulting in a reflective layer of nickel-phosphorous. The total build up plating process provides uniformity on all surfaces, making post machining unnecessary when dimensions are accurate. Passivation is a process that maximizes corrosion protection and cleans the surface of stainless steel parts. During operations such as forming, machining, tumbling and lapping, iron particles and other foreign matter may become imbedded into the surface of stainless steel. Pioneer uses a passive process, which dissolves the surface iron particles and removes organic contamination while forming a thin, transparent protective film over the clean surface. We offer comprehensive metal finishing solutions to a wide range of industries.